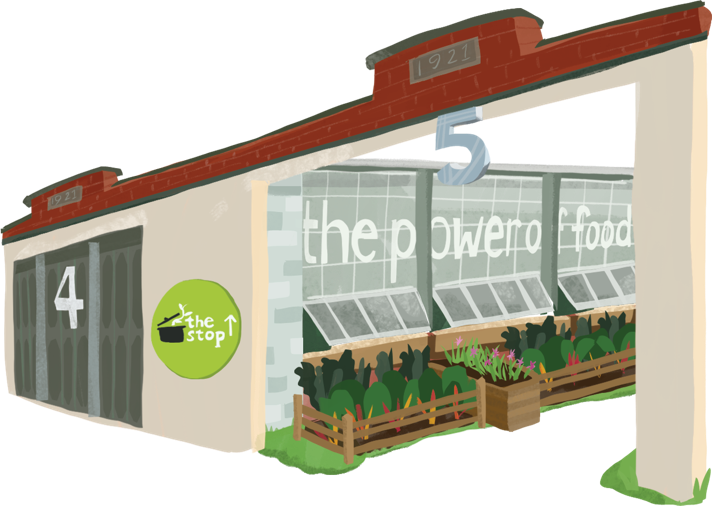 The Stop Community Food Centre is located on the territory of the Wendat and Petun First Nations, the Haudenosaunee, the Seneca, and most recently, the Mississaugas of the Credit River. Given the historic context of the land on which The Stop resides, it’s imperative that we draw attention to the devastating impacts that decades of colonization have imposed upon Indigenous peoples. In the coming years, we will grow our Indigenous-focused programming and land work, while standing in solidarity with Indigenous peoples and other racialized communities that are seeking to reclaim their identities, health, land, and community resources. Are you a member of the media interested in connecting with The Stop about its programs, events, or advocacy around issues of food security? Contact Kate Fane, Communications Officer, at [email protected] or 416-652-7867 x250. 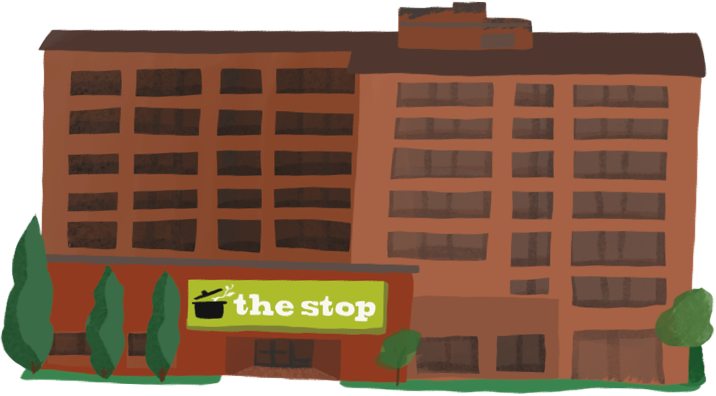 The Stop is accredited by Imagine Canada for excellence in nonprofit accountability, transparency, and governance. Read our charitable return on the CRA website. The Stop is committed to dealing with all complaints in a fair, impartial, respectful, and speedy manner. Complaints are seen as opportunities to learn about how we can improve our programs, communications, and other activities. Click to read our complaints policy. As a member, you have the right to elect Board members, vote at our Annual General Meeting, receive invitations to join us at community consultation events, and receive regular updates on our work.